ROI Search Group, a nationwide executive search, talent management and consulting firm, plans to expand its operations in Hamilton County. The company will invest $100,000 to expand its headquarters, located at 10475 Crosspoint Blvd. in Fishers. The project will add 2,000 sq. ft. to accommodate the firm’s growth. The new and renovated space will house additional offices as well as training and conference rooms, the Indiana Economic Development Corp. (IEDC) said in a statement. 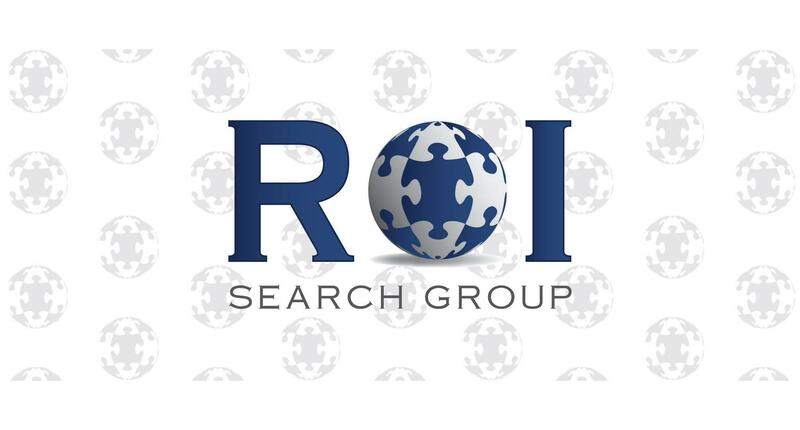 The IEDC offered ROI Search Group up to $1.03 million in conditional tax credits based on the company’s job creation plans.